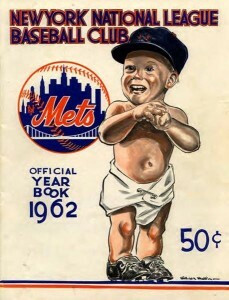 The creation of the Mets brought National League baseball back to New York. This is the first part of series which will tell the Mets story for the past 47 years as well as events in my life which correspond to those times. Hope you’ll enjoy it as much as I will writing it. Before I get started, for those who do not care for long articles you may want to skip this one. As I write it, I’m not sure just how long it will be, but it will focus on many things that have bothered me throughout the 48 seasons I’ve have watched, grown up, and loved, the New York Mets. It was April 10th 1962. The very next day I would celebrate my 17th birthday. 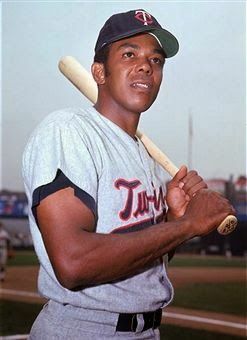 I was a Senior at Midwood High School in Brooklyn New York and my life was well again because baseball, real National League baseball, was back in New York City where it truly belonged. My boyhood team, the Brooklyn Dodgers abandoned me at the end of the 1957 season seeking out greener pastures in Los Angeles California which for me at the tender age of 12 was as devastating a heartbreak that I could recall in my life.